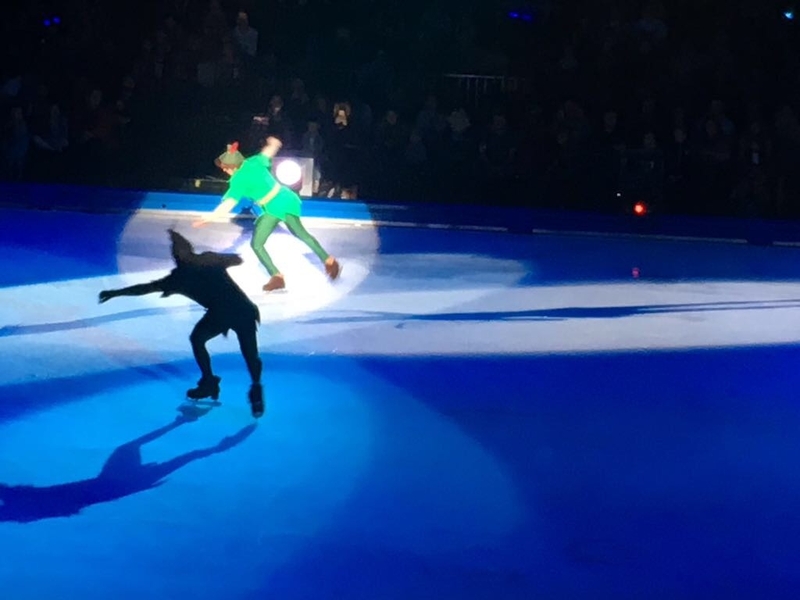 Actually, it was our VERY first time ever at a Disney show! 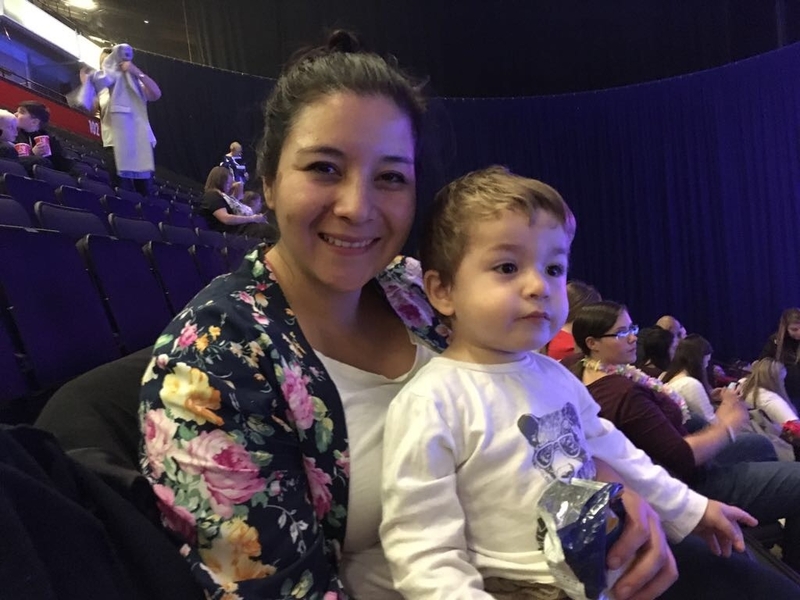 Until last Saturday we had never attended Disney on Ice before. 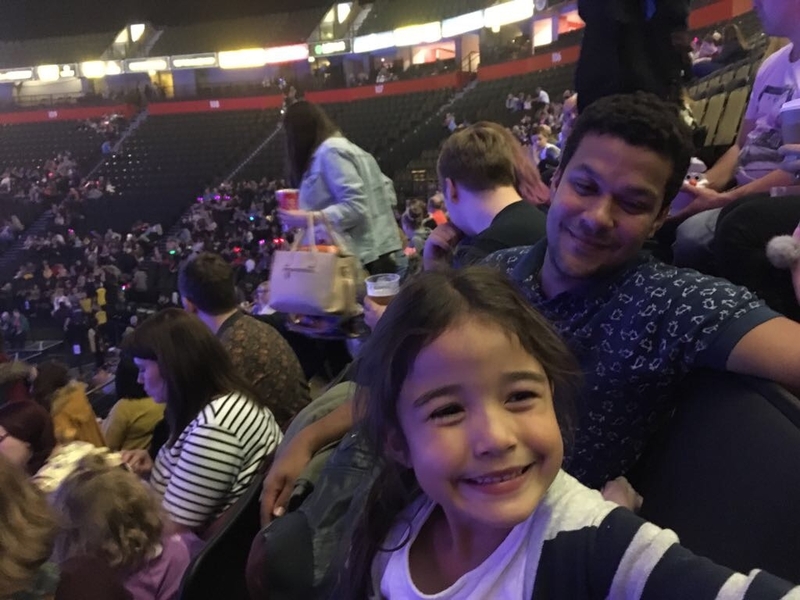 We had never been at the Manchester Arena either, so last weekend was full of emotion and excitement. 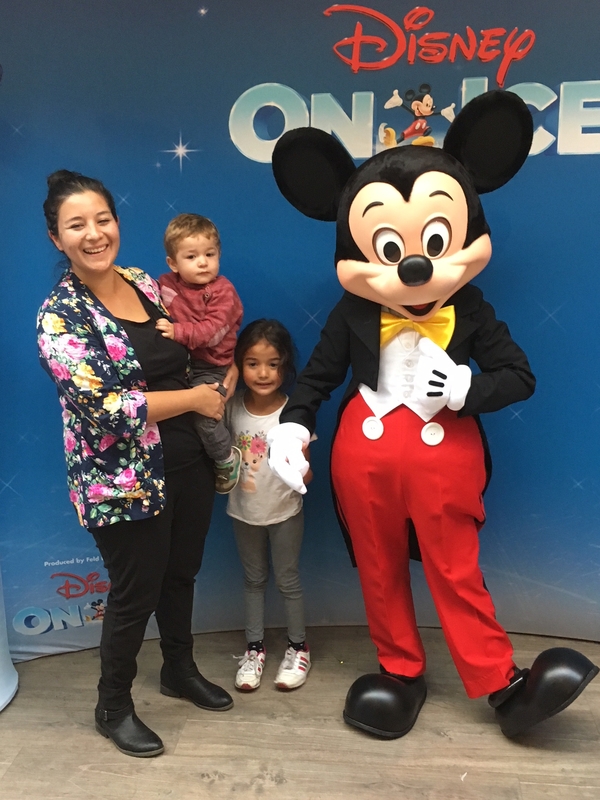 We were first invited to the Disney on Ice – Passport to adventure Fit to Dance workshop on a weekday. When they explained to us what it was about I really didn’t get the idea but as soon as I heard “Disney, music and dance” we were in! The workshop was in Manchester town centre and it lasted for about an hour and a half. We met there with some of the dancers from the show and a special choreographer that guided the whole session. We all sat down in a circle and talked about some of our favourite Disney characters and movies. My little J was very shy in the beginning, unlike our almost 2-years-old who was greeting everyone and running around in circles since we got there. 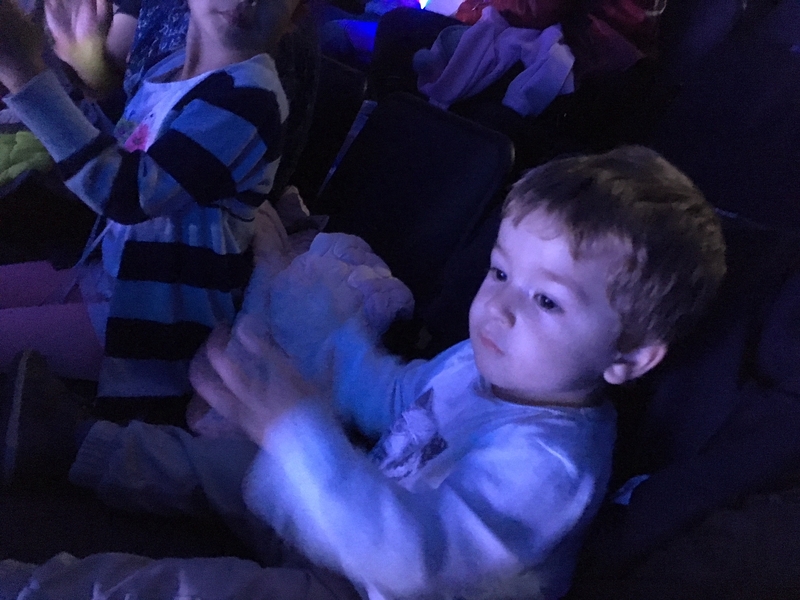 Throughout the session, the children were encouraged to create their own story from one of the 4 stories of Disney on Ice – Passport to adventure show. We decided to go for The Lion King, which obviously is a classic among parents and loved by the little ones too. It was very fun seeing the children come up with this crazy and very creative ideas. Once the story was done, with the help of the dancers we all made a simple dance and actions to act it out. 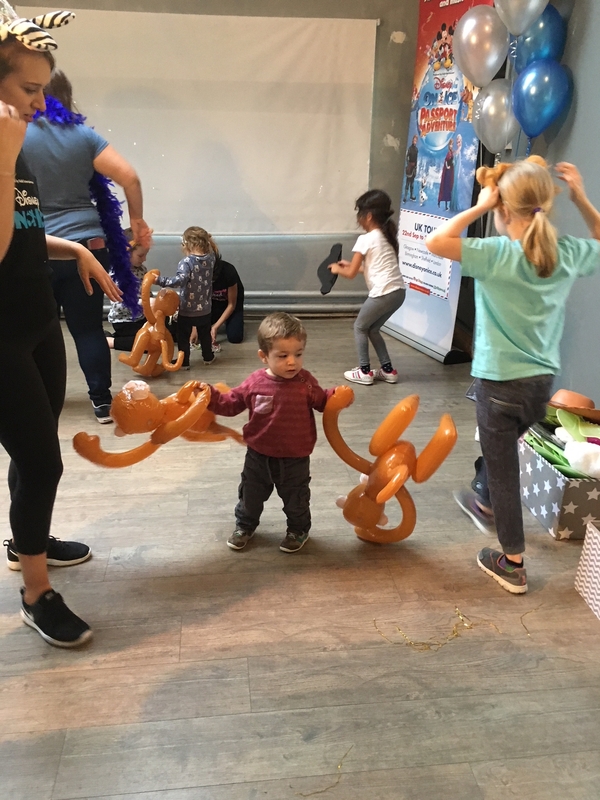 At the end, you had lions, elephants, monkeys, a little pirate (that was J) moving up and down the studio, getting fit to dance and above all having lots of fun. 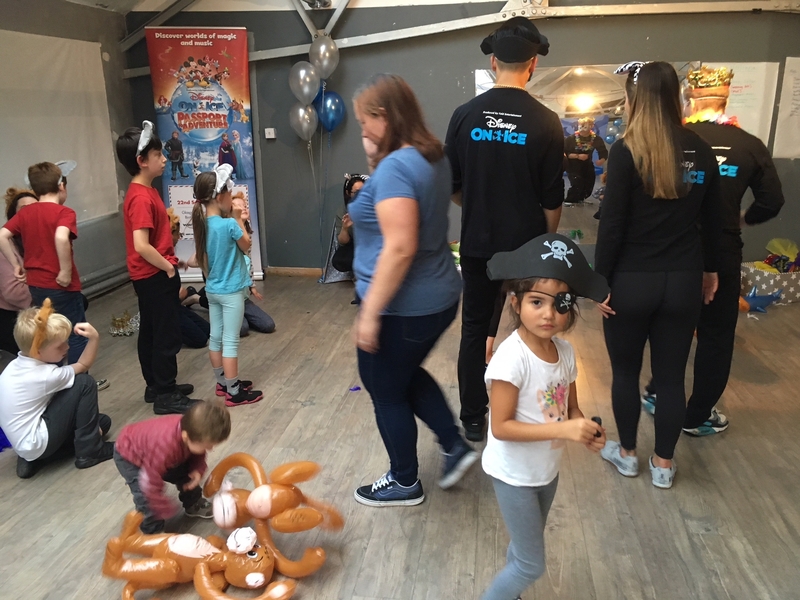 Once we had practised all the moves we were ready and excited to attend the actual show on the following weekend. Do characters actually speak during the show? Is it a story or is it a dance? Is it both? Can we take our own snacks? So beforehand, we already knew things like “it’d feel a bit chilly inside” so it was better to have a jacket close by or that “cameras weren’t allowed if they were professional“. 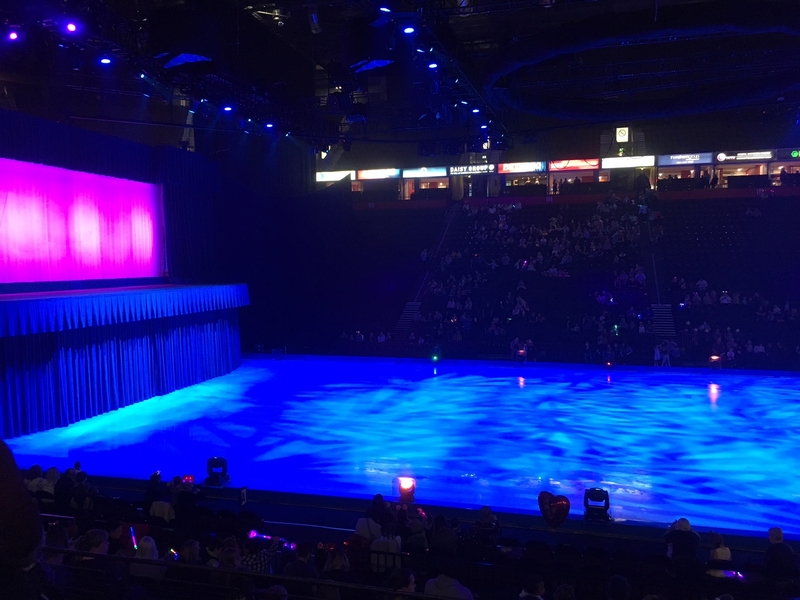 We made the mistake of bringing our DSLR and the security officer at Manchester Arena asked us to take it back to the car. So we took all the pictures with our mobile phones. After a short introduction, the Zootropolis main characters teach you some fit to dance moves. 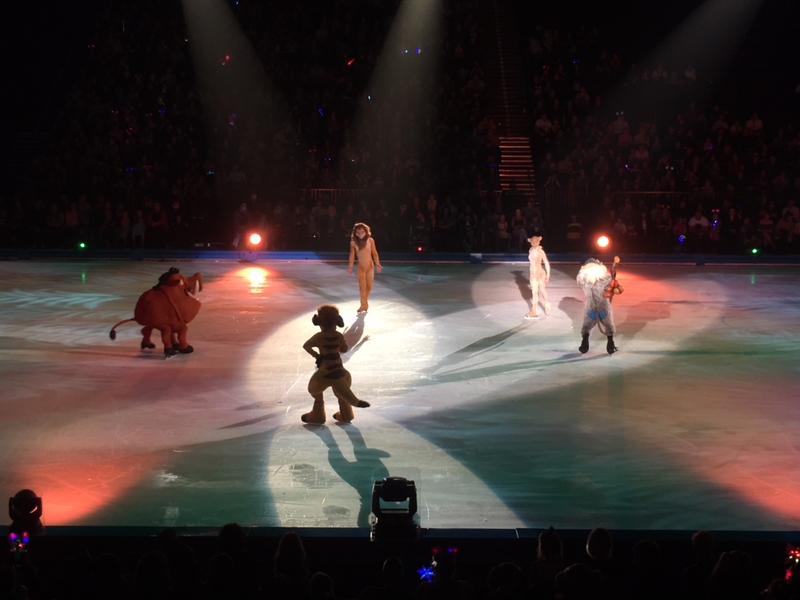 And in answer to our first question, yes, the characters do keep a dialogue that you hear loud and clear throughout all the arena while the dancers/ice-skaters act it out by moving their lips, dancing on ice and doing all sorts of pirouettes. It is stunning to see what they can do. 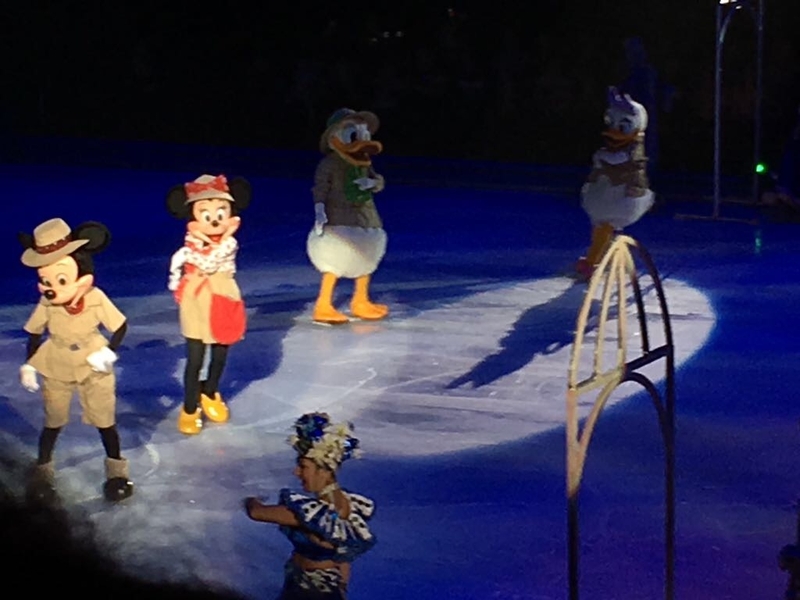 While Mickey, Minnie, Donald and Daisy travel to all 4 adventures you go along with them through your emotions. The magic of the show, the music and the talent is there. 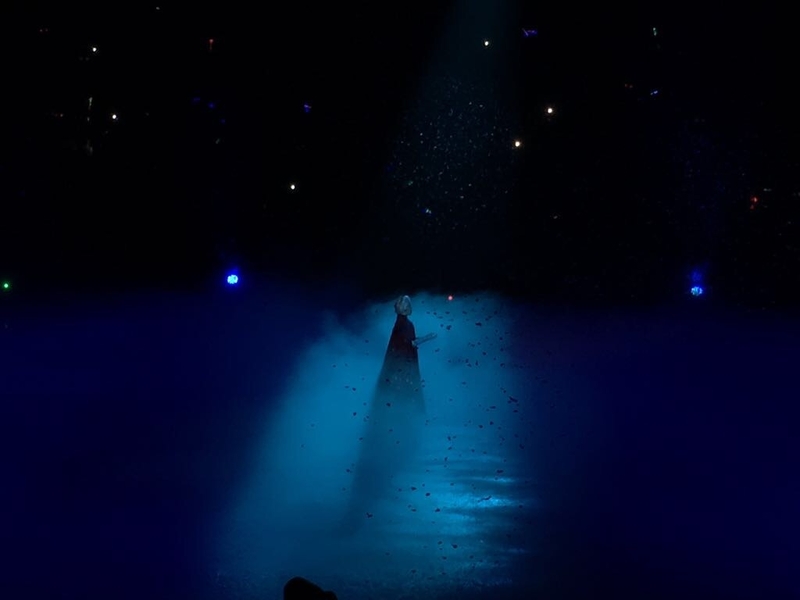 They take you to each one of the stories, from the Lion King to the Little Mermaid, from Peter Pan to the well-know Frozen with Anna and Elsa. 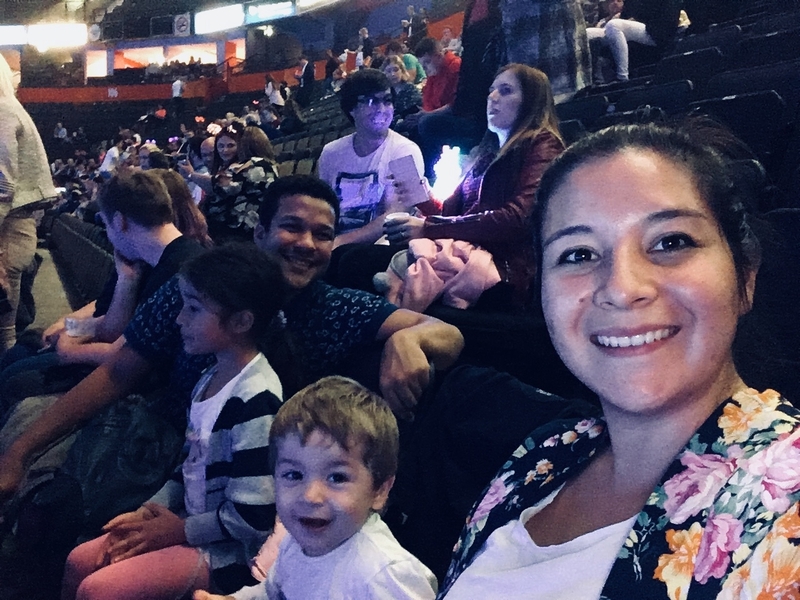 I couldn’t help to get a bit emotional because I have always loved the Lion King and I would never imagine I would watch such an amazing show with my own family. 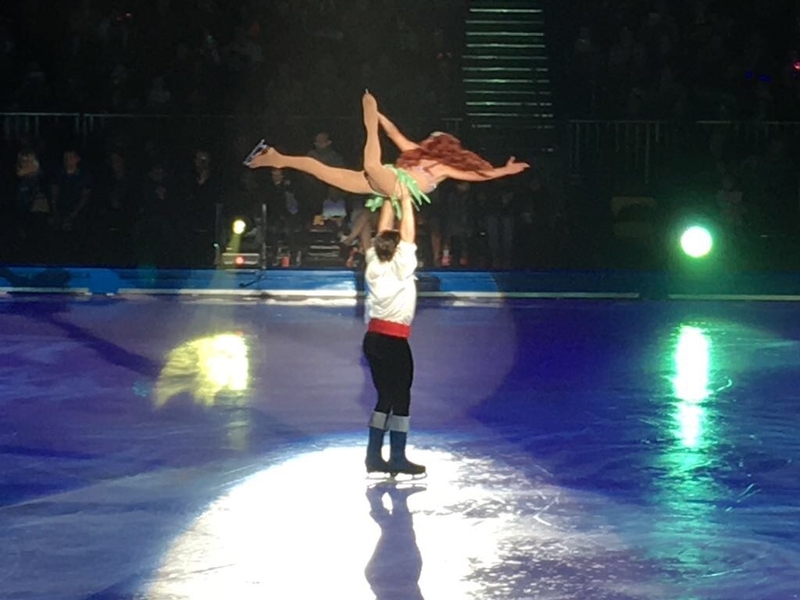 Hubby’s favourite part was the Little Mermaid main act when all the characters of that story dance “Under the sea” It was absolutely magic, the effect of the bubbles falling down into the ice. Just amazing. 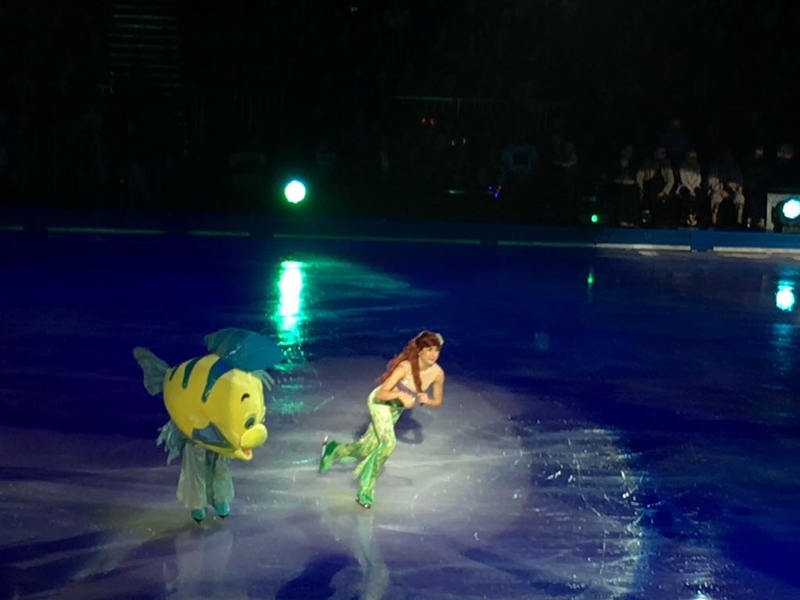 I loved it all really, but the last part, with Anna and Elsa singing, was incredible. Our baby boy clapped his hands almost at all times, saying in his little cute raspy voice “bravo! bravo!” I think he was quite surprised when he saw the huge crocodile trying to eat Captain Hook! 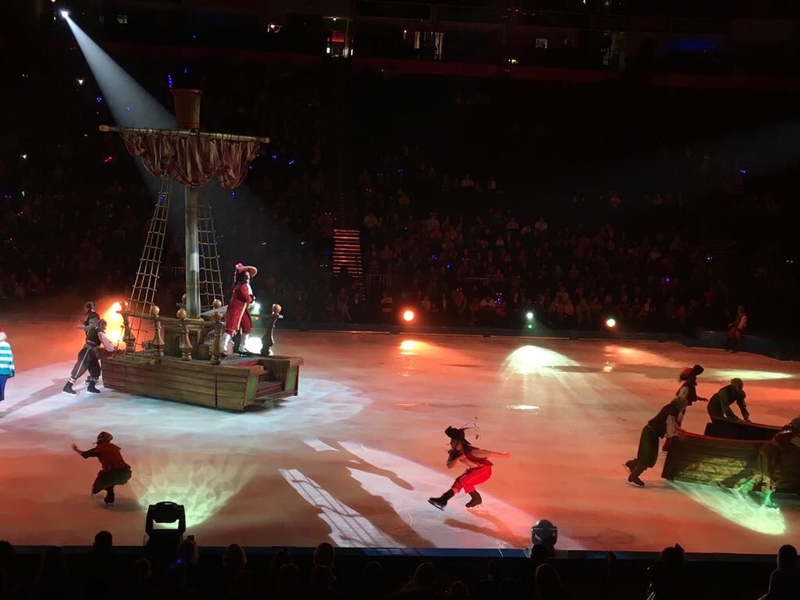 Have you ever been on Disney on Ice before? What did you think about it?